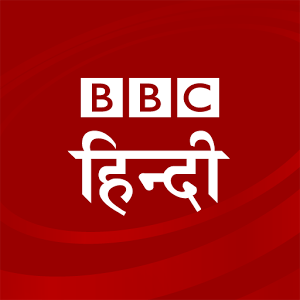 BBC Hindi, more than the news in HindiBBC Hindi’s distinctive content is now easier and faster to access for free on your Android phone. 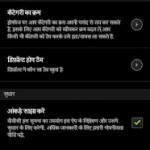 The app is simple to use, with stories in Hindi arranged into categories covering Latest News, India, International, Entertainment, Sport, Science and Multimedia.You can also view all stories within the app in chronological order or according to their popularity among the users. App will run on Android v2.3.3 and above.